The world of North by North Quest is not a fairy tale or fable, but a complex story with many threads. A coming together of lives at specific times, sometimes in their control and sometimes…not. 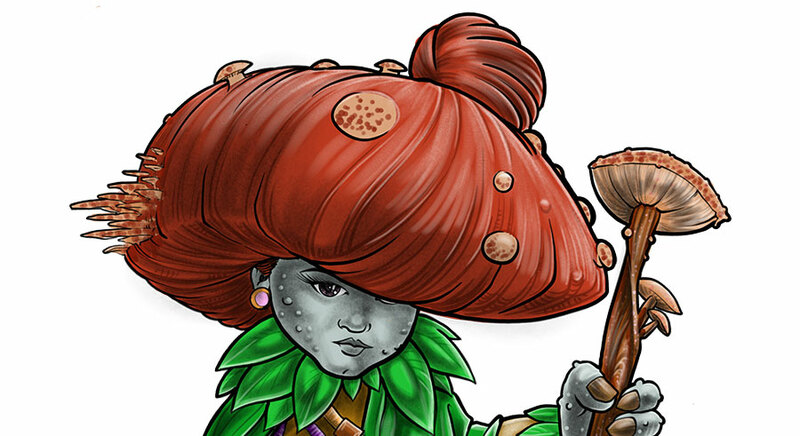 We’ll ease you in slowly – how about starting with an adorable little druid named Rosey and her love of nature? Every trip starts somewhere.